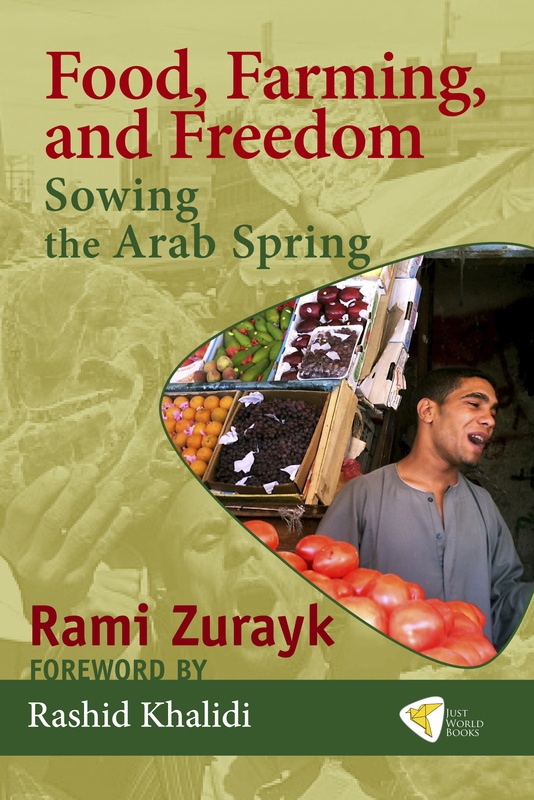 Rami Zurayk, author of Food, Farming and Freedom: Sowing the Arab Spring, and War Diary: Lebanon 2006, is an agronomy professor at the American University of Beirut (AUB) and a longtime activist for political and social justice. Born in Beirut during the 1958 U.S. Marines’ landing in Lebanon, he has witnessed two Israeli-Arab wars, one protracted civil war, one major Israeli invasion, one Israeli retreat and one Israeli defeat. He studied at AUB and at Oxford University. He has published over a hundred articles, monographs and technical reports on agriculture, food, environment and education. Zurayk’s current research focuses on the relationship between landscapes and livelihoods, on food politics, and on local food systems. He works closely with Lebanese civil society of which he is also a firm critic. 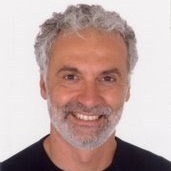 He is the co-founder of the Association for Lebanese Organic Agriculture and of Slow Food Beirut. He initiated Healthy Basket, Lebanon’s first and on-going community supported agriculture program in 2001. 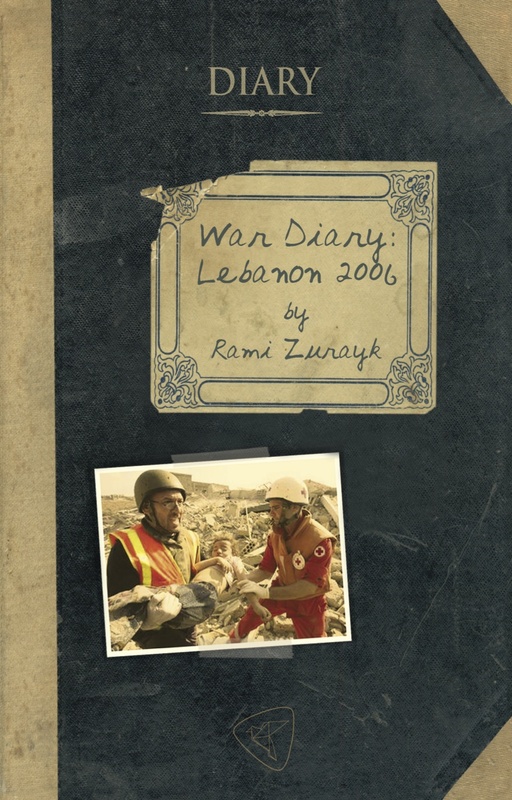 After the July 2006 Israeli war on Lebanon, he created a post-war development program, Land and People, to aid in livelihood recovery. His three most recent books are: From `Akkar to `Amel, Lebanon’s Slow Food Trail (co-authored with Sami Abdul Rahman, 2008), Plants and People: Ethnobotanical Knowledge from Lebanon (co-authored with Salma Talhouk, 2010) and Tales from the Badia, an English translation of Bedouin folk tales compiled by Hamra Abu Eid (2010). He writes a weekly column in Al Akhbar, the main leftist opposition newspaper in Lebanon where he also edits a weekly page on food politics. He blogs at “Land and People” and tweets at @ramizurayk. Zurayk is currently professor of Ecosystem Management in the Faculty of Agricultural and Food Sciences at the American University of Beirut, and says he hasn’t fully recovered from his first job, held over 20 years ago, as the country representative of a Northern NGO in Yemen. Rami Zurayk speaks about Food, Farming and Freedom.